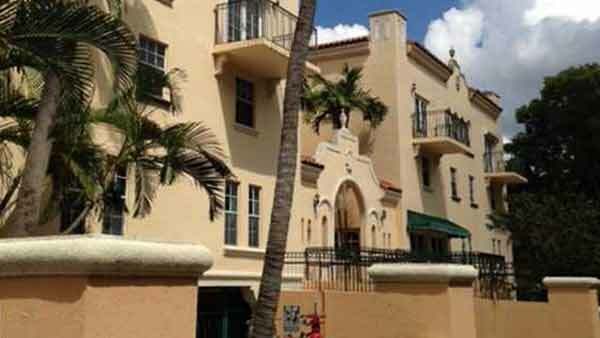 Built in 1996, The Gallery Plaza Condo is a 22 unit condominium located in Coral Gables, Florida. 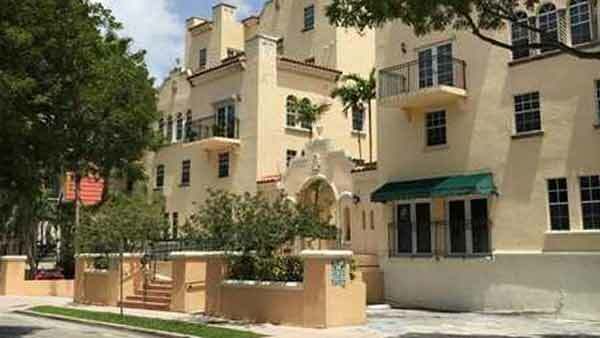 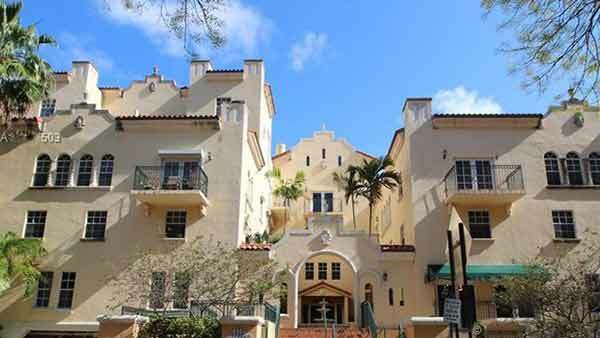 The Gallery Plaza Coral Gables is a beautiful Mediterranean 22 unit condo building located in the city of Coral Gables. 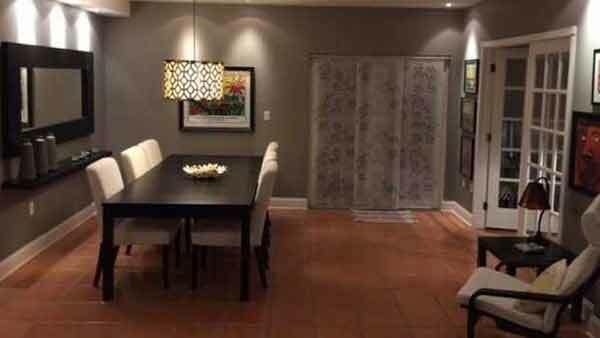 It features four floors, built in 1996 and with condo ranging from 720 SqFt for a 1/1 up to 1,490 SqFt for a 3/2.5. 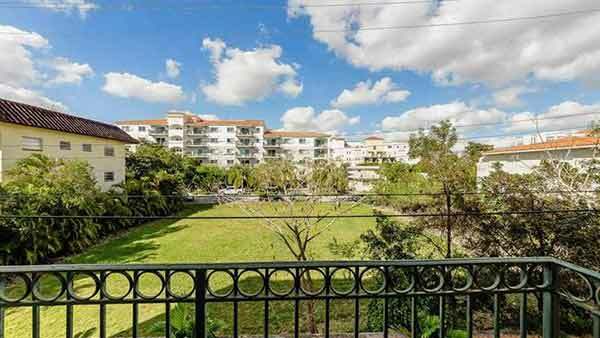 The Gallery Plaza Coral Gables condominium is a great community complex in a great location neighboring class A office space with all the amenities you need and walking distance to area restaurants and groceries. 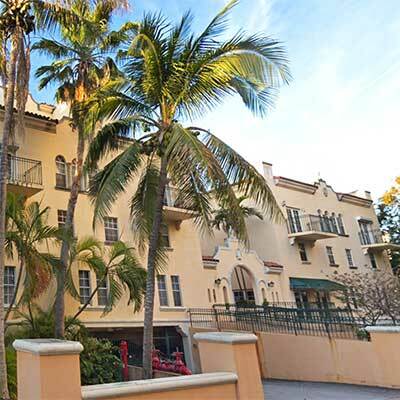 The condo is located at 323 Navarre Ave, Coral Gables, FL 33134. 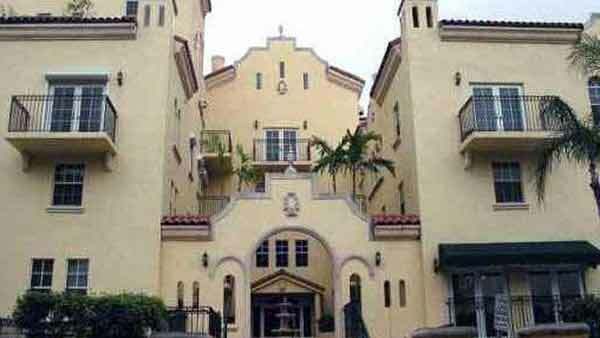 Welcome to The Gallery Plaza Condo in Coral Gables.